Is the interior of the gas line corrugated or smooth? The Proflex CSST product is a corrugated, highly flexible product with a smooth outer jacket. While the product does have light corrugations on the inside of the piping, it is designed to handle up to 5 psi applications without causing a whistle. 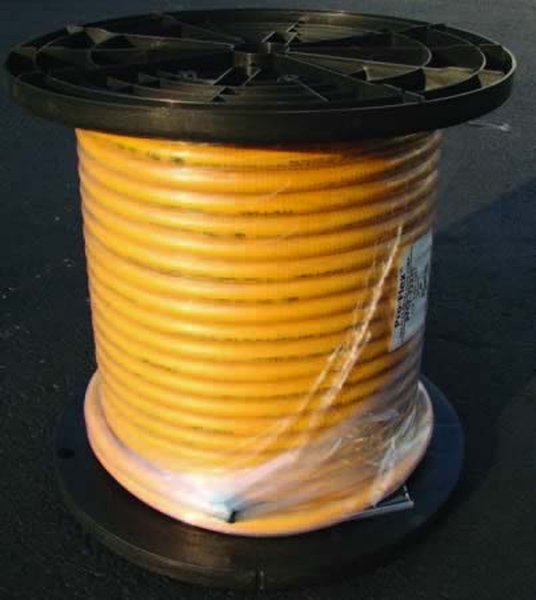 The product is patented for use through a whole house application and can be buried for outdoor use in a sealed conduit.